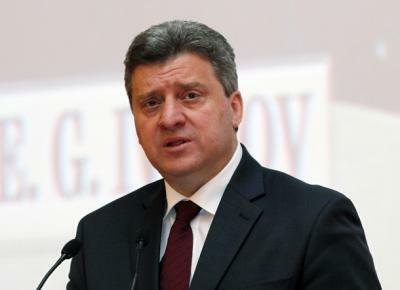 Gjorge Ivanov: The Macedonian President is first on the ballot. He will run for a second mandate, supported by a number of intellectuals and athletes, not just the ruling party VMRO – DPMNE. He was born in Valandovo on May 2nd 1960. 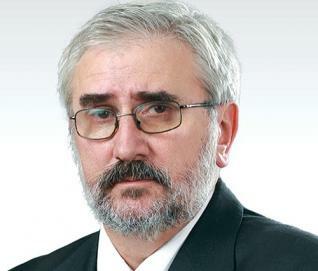 He graduated from the Faculty of Law in Skopje, but began his career as a journalist at the Macedonian Radio Television Skopje, more precisely Radio Television Skopje as was called in 1988. He worked there for seven years promoted to the position of Editor of the Third program of MRTV. Even then he advocated for reforms in the political system. Ivanov is considered a very reasonable man, and in his past mandate he will be remembered for the statement about reasonableness – “A reasonable compromise is a reasonable compromise,” was his comment when asked about how to resolve the name dispute. He is also a good connoisseur and lover of the Macedonian medieval and ancient history. in 1995, Ivanov began his university career at the Faculty of Law. His master degree is in political science on the subject “Civil Society – new contradictions of the old debate”. His PhD was focused on building democracy in divided societies: the case of the Republic of Macedonia. In 1999 he became a visiting professor for the South East European University in Athens. Ivanov has been active in the TEMPUS program of the European Union for Macedonia, introducing reforms in curriculum and master’s programs in English. As a professor he has stayed and lectured in several foreign universities and has participated in international projects. He was head of political studies and associate dean of the Faculty of Law “Justinian I” in Skopje. 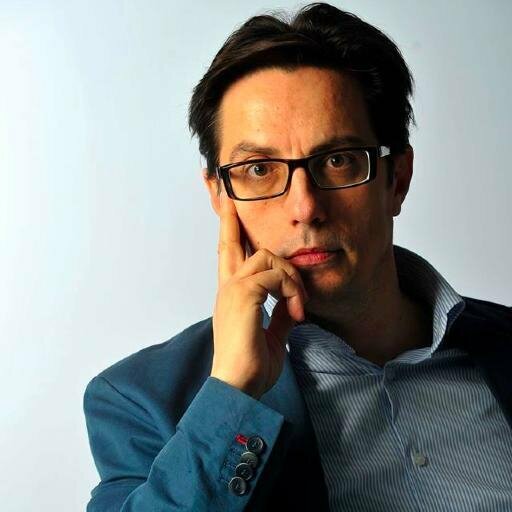 Stevo Pendarovski: Among journalists he is known for his eloquence, speed and quality of information, but also for “the charming playing” with the journalists when he does not want to answer a tricky question. He was born on April 3, 1963 in Skopje. He graduated from the Law Faculty. He is assistant professor of international security, foreign policy and globalization at the Faculty of Political Sciences at the University American College Skopje. Shortly after Ljubomir Frchkoski had become interior minister in January 1992, Pendarovski was set to head the Department of Analysis of MI, then deputy interior minister in charge of public relations. He worked there for three years, until the outbreak of the conflict in 2001. Then Pendarovski was appointed head of national security and chief foreign policy adviser in the cabinet of President Boris Trajkovski, again recommended by Frchkoski, who was also Trajkovski’s adviser. 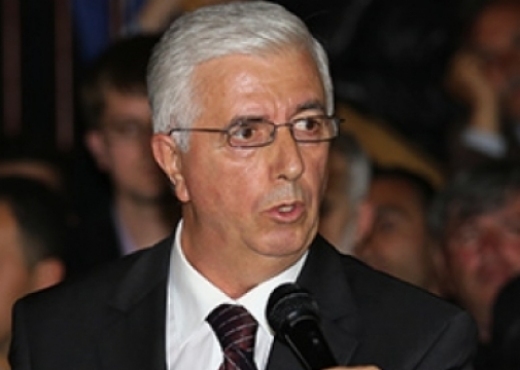 In 2004 Pendarovski was elected president of the State Election Commission, and he organized the presidential elections in which Branko Crvenkovski beat Sasko Kedev. 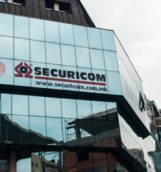 In 2005, again he returned to the presidential cabinet, where he had the same function as in the time of Trajkovski – national security chief and chief foreign policy adviser. Iljaz Halimi: The presidential candidate of the Democratic Party of Albanians (DPA), Ilaz Haljimi, has a long political career. 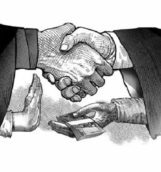 This 60-year-old veteran politician has been the holder of several public functions. Currently head of department in the Municipality of Tetovo and in his DPA he holds the position of vice president of the party. He was born in the Kosovo village Sushikje in 1954. When he was one and a half his parents moved to Tetovo, with the intention to continue towards Turkey, as a final destination of their migration. 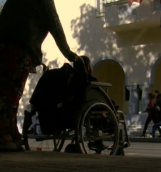 However, they remained in Tetovo as they did not obtain the permission to move. He graduated from the Faculty of Philosophy in Pristina, after which he was employed as a teacher in the Tetovo high school. Haljimi is married and has a son. In 2002 elections Haljimi obtained another four-year mandate. During this period his DPA was not a part of the government. In 2006 parliamentary elections Haljimi was not on the DPA MPs list of candidates. But after the election his party became part of the executive power and Haljimi was elected by the Assembly for deputy defense minister. He performed this function until 2008, when early parliamentary elections were declared. Zoran Popovski: Like a bolt from the blue appeared the name of Zoran Popovski, the candidate of the Citizens Option for Macedonia for the presidential elections. 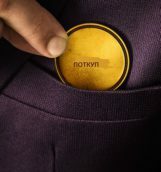 His name was among the members of the Central Committee of the party led by Stevcho Jakimovski, and in his biography is the fact that he is one of the founders of the party. Currently he is a member of the municipal council of Karposh from COM. The general public knows Popovski more for his scientific rather than political background. General public remembers him as Secretary of State in the Ministry of Education and Science, where he had this function as SDSM staff in the period 2002-2006. He was born in Skopje on 8th September 1962. He has become familiar with science since he was very young. His father was a construction technician, and his mother was a medical laboratory assistant. He grew up with his older brother who is an architect by profession. He graduated from the Faculty of Natural Sciences and Mathematics in Skopje with average grade 9.8 and obtained the title of Bachelor of Biology. He obtained Master’s degree in biochemistry at the same university, and in 2002 he obtained a PhD in modern DNA methods application in animal biotechnology at the Faculty of Agricultural Sciences and Food. He works as a full-time professor at the University “Ss. Cyril and Methodius” in Skopje.